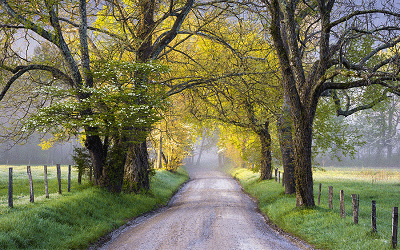 Find Places to Stay, from cozy cabins nestled in the Smoky Mountains to Luxurious Hotels in the heart of downtown, or a romantic Country Inn. 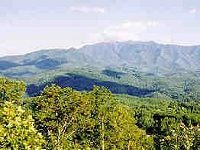 Find exactly what your looking for, for your next Gatlinburg Great Smokey Mountain Vacation. 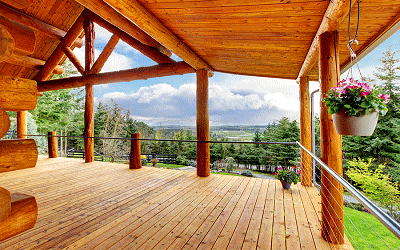 We are a leading vacation rental web site, offering you a wide selection of accommodations, from downtown hotels, romantic inns, simple cabin rentals, and large, luxurious cabins. 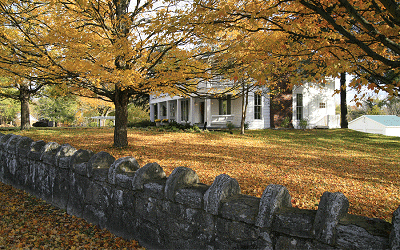 View a complete listing of all available properties. 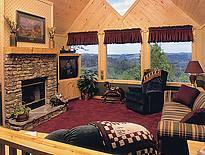 Cabin and Chalets are some of the most popular rentals available in Gatlinburg, Pigeon Forge and Seviersville. 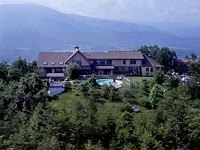 All with incredible views of the Smoky Mountains, and can have 1 to over 7 bedrooms. No matter your family size, there's something for everyone. 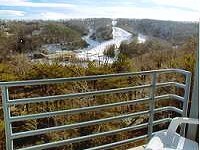 Escape into seclusion with a charming Mountain cabin or stay in a hotel or inn, Gatlinburg is a perfect Romantic Getaway for any couple. With quaint little chapels or beautiful mountain nature backdrops that are just perfect for a wedding. Gatlinburg prides itself on being family-friendly. There are tons of outdoor activities for all ages to enjoy, and quaint, crafty downtown to explore. They offer a collection of deal and offers for a number of their attractions.